Sign up by April 30th to receive the May box! Choose the PRO or ADVANCED box below and reserve your May box now! Don't want to wait until May? Get the welcome box sent to you now! Just choose the Welcome box option while checking out and we will get it to you in no time! Waterfowl themed box with guaranteead $160 or more value. The Waterfowl box is currently out of season. You will receive the waterfowl welcome box and will be given the choice to roll over to the regular box, or delay until September when the waterfowl box returns! 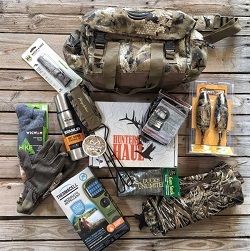 Waterfowl themed box with guaranteed $65 or more value. The Waterfowl box is currently out of season. You will receive the waterfowl welcome box and will be given the choice to roll over to the regular box, or delay until September when the waterfowl box returns! 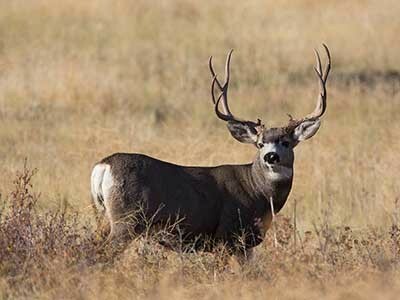 Receive 4-6 items each month based around the theme of Western Big Game hunting! Entire Pro Box + 2-3 additional items! Receive the entire Pro Box + 2-3 additional items! 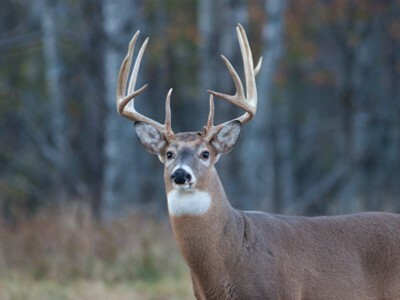 Receive 4-6 items each month based around the theme of Whitetail hunting!